Lake Cook Reporting – a Chicago-area firm. 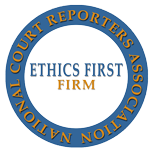 Expert, certified court reporting and legal videography services. 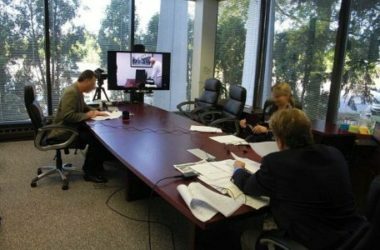 Court reporting , video conferencing, and deposition technology solutions in Chicago city and suburbs. Lake Cook Reporting is a full-service Chicago area court reporting firm providing stenographers and legal video services located in the northern suburbs just minutes north of Chicago O’Hare Airport. We offer court reporting, legal videography, video conferencing, and more. We’re among the best in Chicago for medical transcription, real time reporting, portable video conferencing, and anything else our clients need. 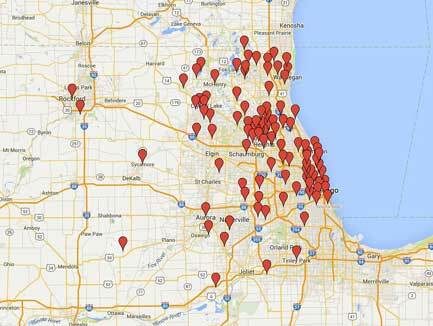 We cover the entire Chicagoland area. Our firm utilizes hundreds of Chicago-area court reporters and legal videographers each year, including 40 stenographers who work with us once a month or more. With certified reporters across Chicago, we can cover any assignment at any time. With our extensive experience and expertise, we’ve paved the way for innovation and technology in the court reporting field for over two decades while maintaining a client-first approach and personalized touch for each and every case. At Lake Cook Reporting, expect the same high range of court reporter services you’d get at a big agency from our local family-owned business and experienced court reporters. Expert court reporters capable of transcribing complex medical testimony. Free conference rooms with our court reporter. Reporters in the city, suburbs, or nationwide. Legal videographers recording in HD. Access transcripts, exhibits, and video-recorded testimony from online repository. Court reporter services available in our office or around the Chicago area. Court reporters for Chicago and the suburbs, including all area courthouses such as Waukegan, Rolling Meadows, Skokie, downtown at the Daley Center, and more. Expert court reporter services available for trials, depositions or any other legal transcription. Realtime reporting, live video/text streaming, and expedited transcript options available. Need your next deposition recorded? Have us take care of it with our certified legal videographers! 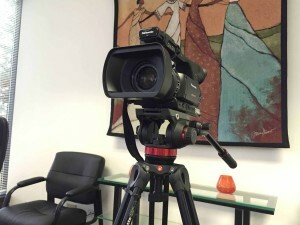 Legal videography depositions recorded in high definition. Great for videotaped discovery depositions or trial testimony. Receive DVD copies, standard definition MPEG-1 copies, or download online from our secure file repository. Try our bundled transcript service that syncs video and hyperlinks exhibits to a transcript. 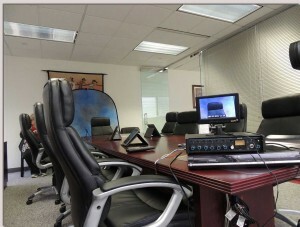 Two high-definition Polycom room systems. Great for interviews, meetings, and video conference depositions. 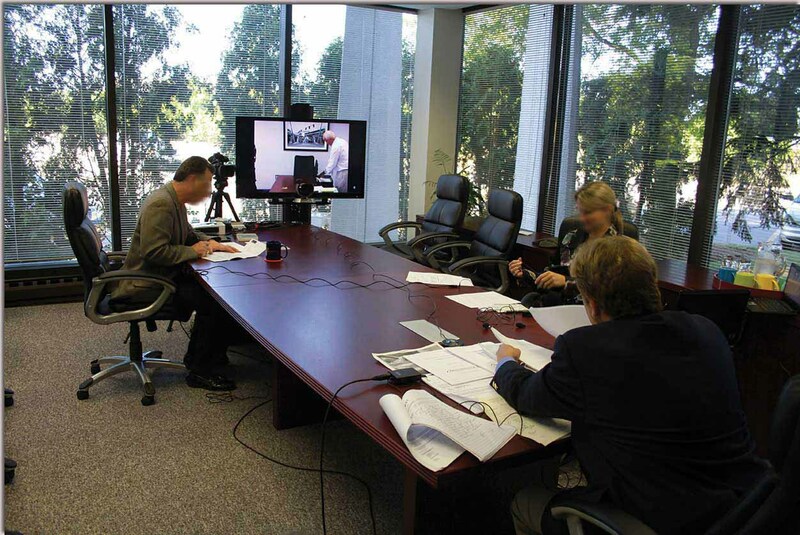 Save money and time and avoid traveling by using video conferencing and video call into depositions. Portable high definition video conferencing solutions, available anywhere with a cell signal. 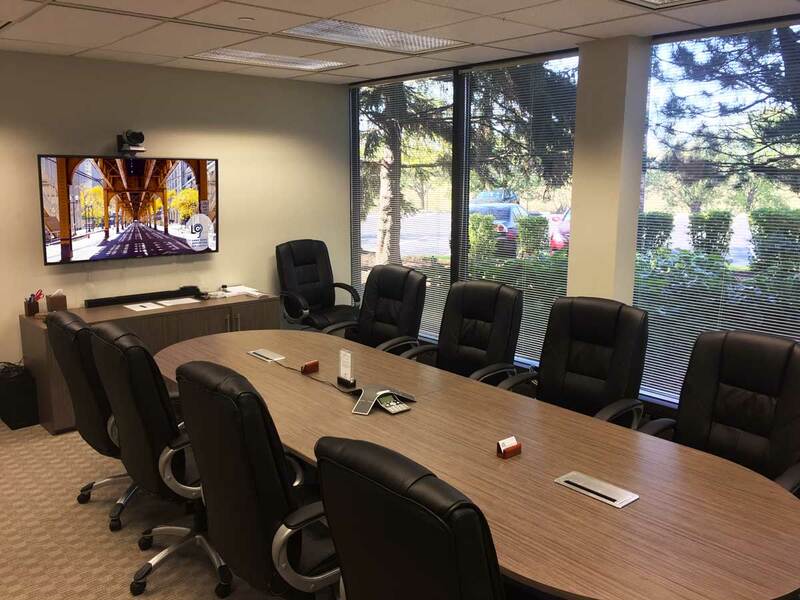 Bridge video conference systems with your PC and participate in your home or office. 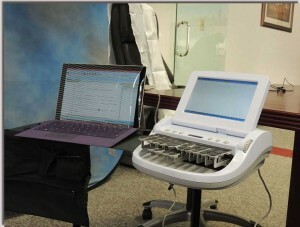 Deposition suites provided to our clients for free when using our court reporter. Meeting rooms available to rent by the hour or day. 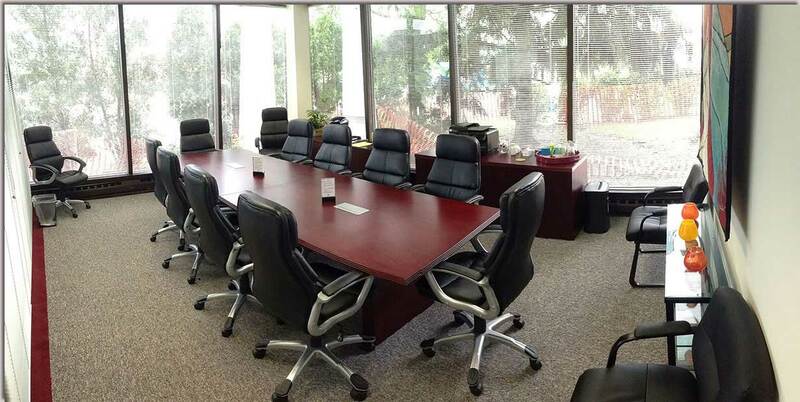 Technologically-equipped with high definition televisions, WiFi, video conferencing, and more. 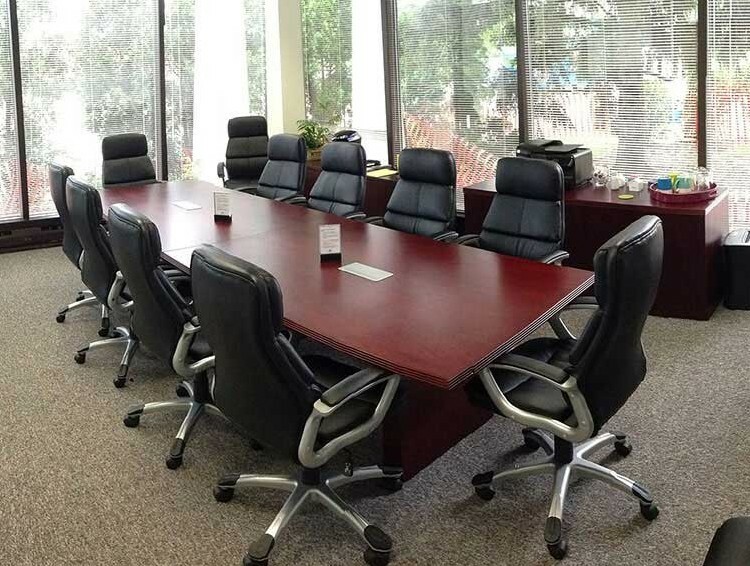 Breakout meeting rooms available for private discussions before/during/after depositions. High-quality conference speakerphones offered in every conference room at no extra charge. Lake Cook Reporting’s headquarters north of Chicago in Bannockburn, IL. Bannockburn, Illinois is conveniently located on Chicago’s North Shore along Interstate 94 and Half Day Road. Bannockburn shares borders with Deerfield, Lake Forest, Highland Park, and Lincolnshire. 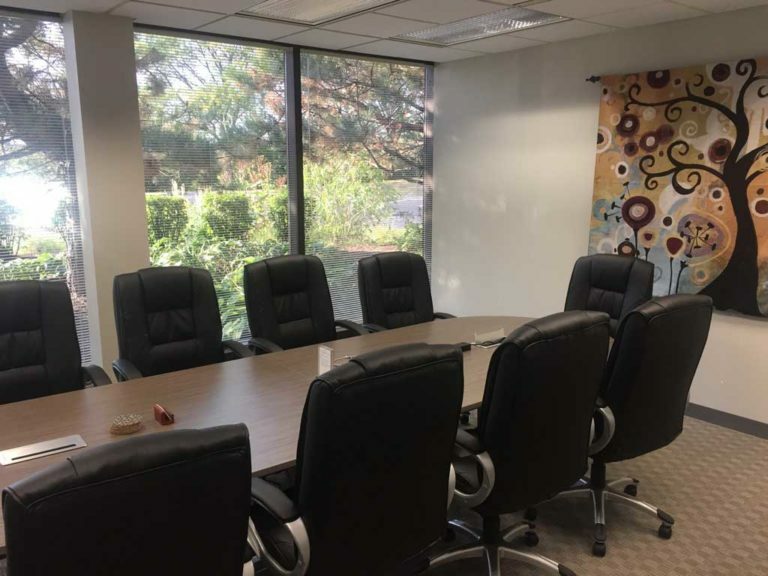 Our north suburban location features four conference rooms, perfect for depositions using our court reporters. Room rentals for meetings also available. We’ll pick you up from O’Hare International Airport and take you to a deposition at our office! 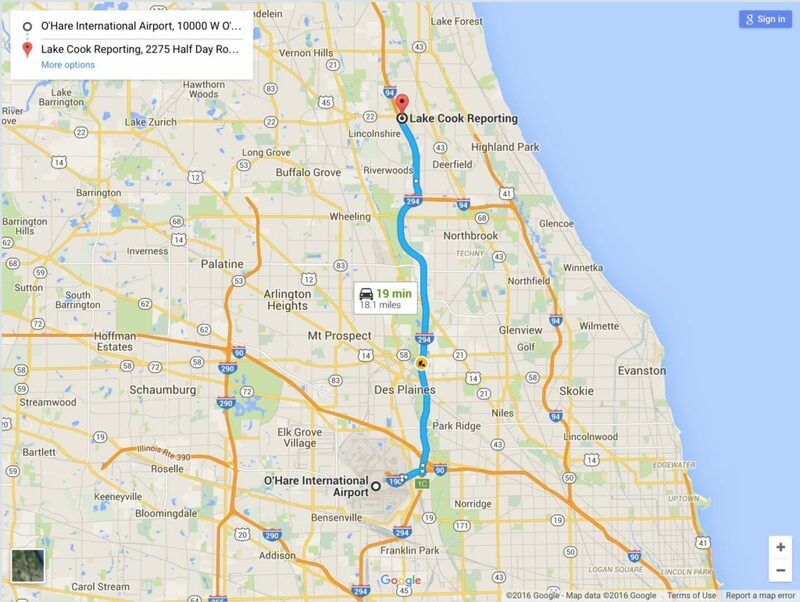 Just request airport pickup when scheduling a deposition at our north suburban office and we’ll do the rest. Now available: a nationwide network of free deposition suites. Thanks to our partnerships across the country, Lake Cook Reporting offers deposition suites across the country at no charge to you when using our court reporter. 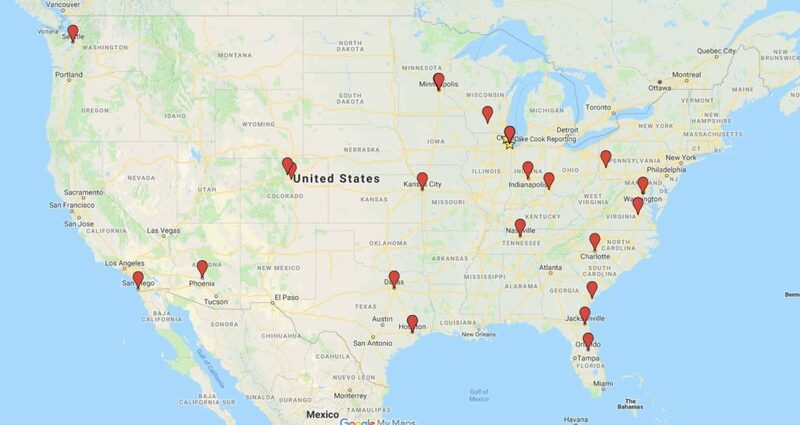 The map below shows our deposition suites and nationwide partner locations. Stay tuned, we’re adding more locations all the time! View the map of our locations on Google Maps. Don’t see a location where you need one? Leave the search to us! Schedule court reporting and legal videography services nationwide. 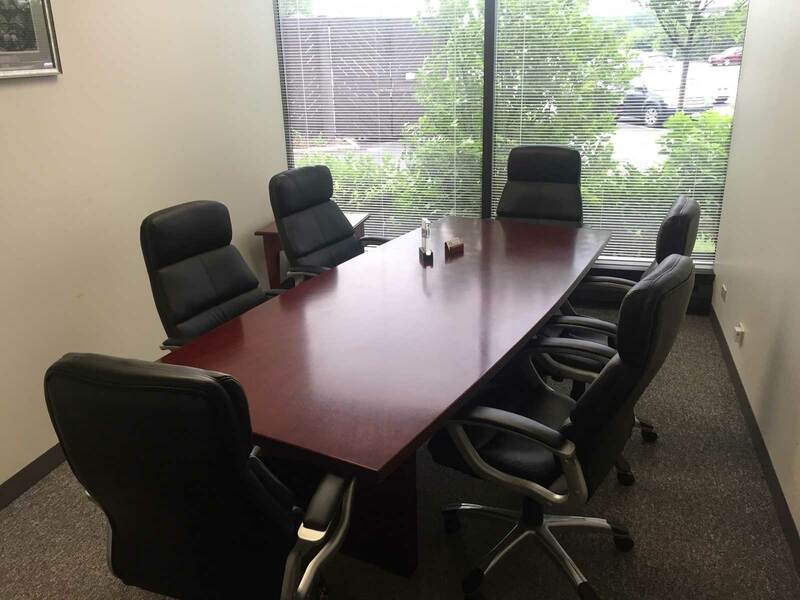 Deposition conference rooms at our north suburban Bannockburn, IL location near Chicago O’Hare Airport. Our conference facility in Bannockburn, Illinois, north of Deerfield and Northbrook, hosts depositions, meetings, and conferences in Lake County. Our suites come equipped for any situation, complete with high-speed Internet, high definition video conferencing, in-house legal video recording, speaker phones, printing/faxing, etc. Over two decades serving Chicago – City, suburbs, downstate, and anywhere else. 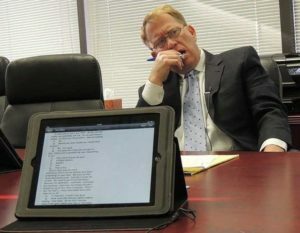 Lake Cook Reporting began in 1994 as a small court reporting firm running out of a home office. 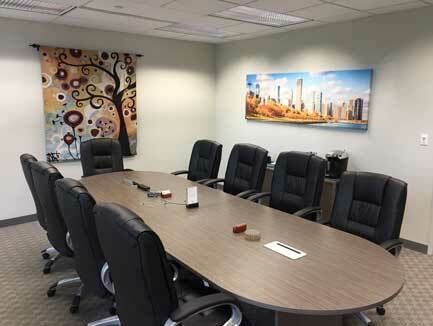 Since then, we’ve expanded into one of the premier stenography agencies in the area, with amenities like a multi-room conference facility, video conferencing, legal videography, realtime reporting, and more. 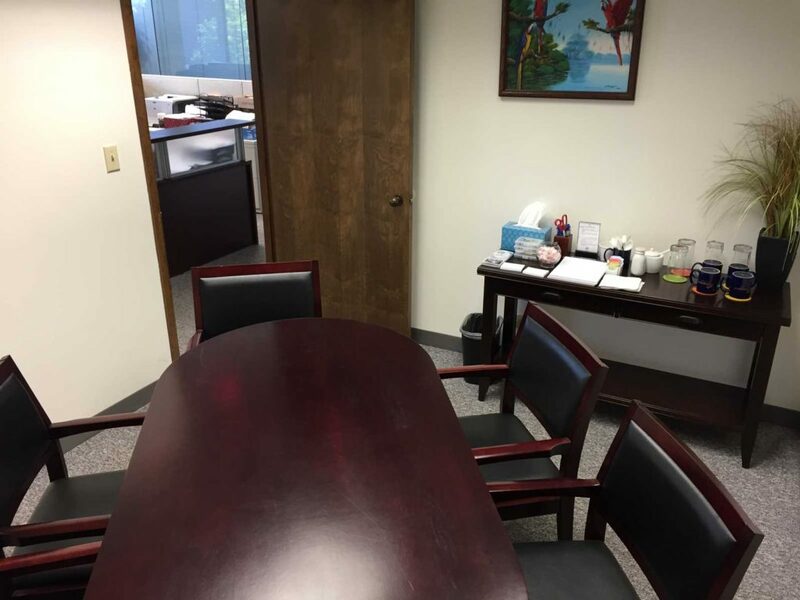 Thanks to our amenities, the latest technology, and a highly-qualified staff, we provide everything needed for your next proceeding in our office, downtown, or anywhere else. Come to us, we’ll travel to you, locally or across the country. Quality reporters for any case. Our team of over 30 experienced, certified court reporters available in our office or around the Chicago area. Our court reporting firm services Chicago and the surrounding suburbs, including all area courthouses such as Waukegan, Rolling Meadows, Skokie, and more for trials, depositions or any other legal transcription. Flying in? We’ll pick you up from O’Hare Airport! 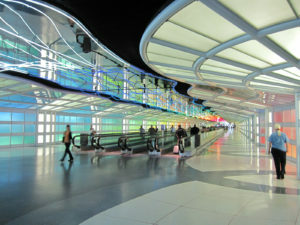 We offer transport between O’Hare Airport and our office for free. Focus on your case, not on your commute. Can’t travel? 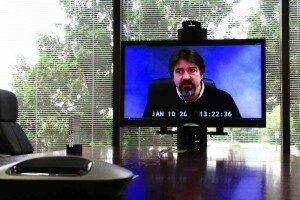 Try a video conference! We have thousands of compatible sites around the world. I have used Lake Cook Reporting on multiple occasions and simply cannot praise them enough! Their people are friendly and accommodating, their work is accurate and timely, and I have always been made to feel welcome. Further, when I ran late on paying a bill (the bane of Plaintiffs' med mal attorneys everywhere, I presume), they could not have been more gracious and willing to work with me. I wish they were nationwide!!! Friendly & Accurate Reporters! Our firm also really appreciates the wonderful service and the ease & flexibility in scheduling. We highly recommend!